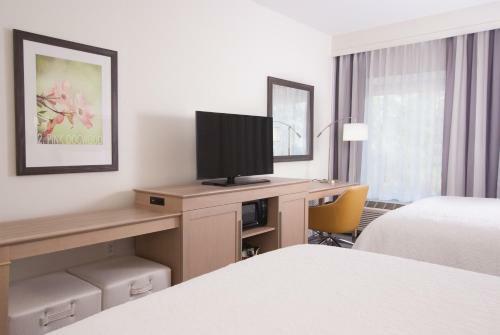 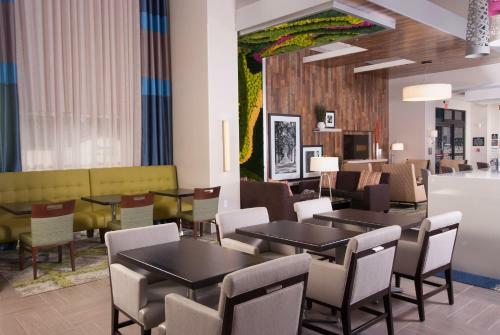 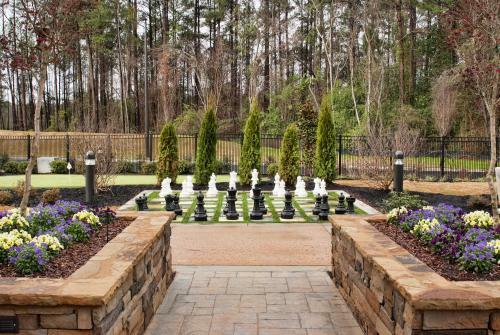 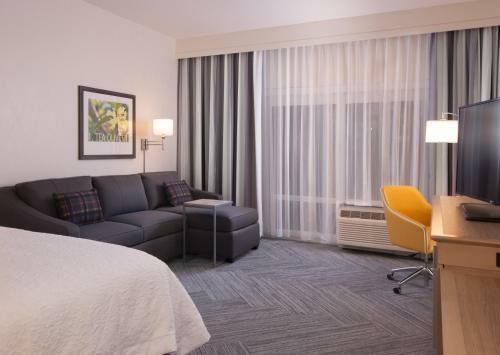 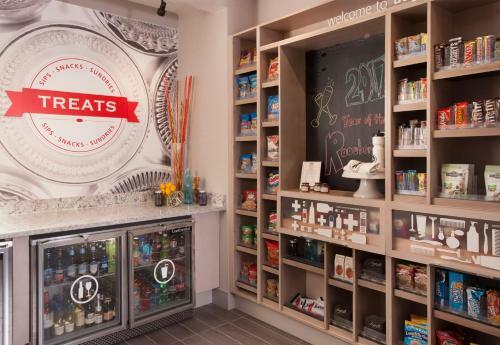 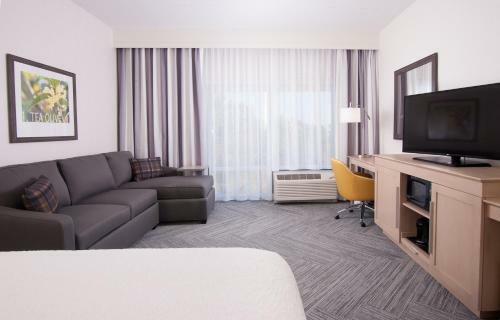 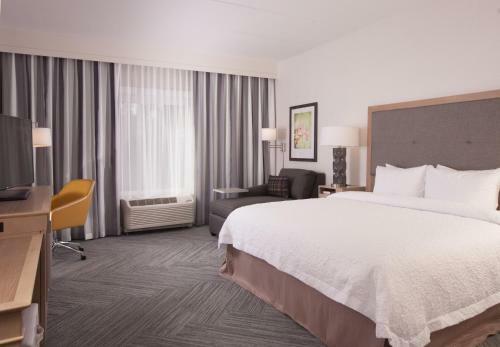 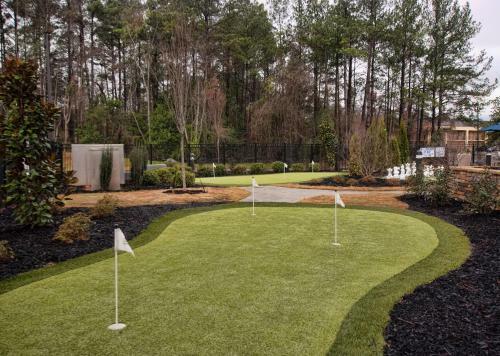 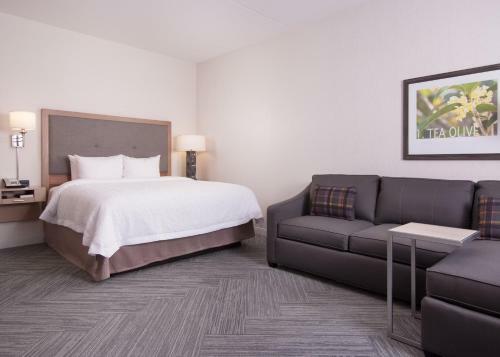 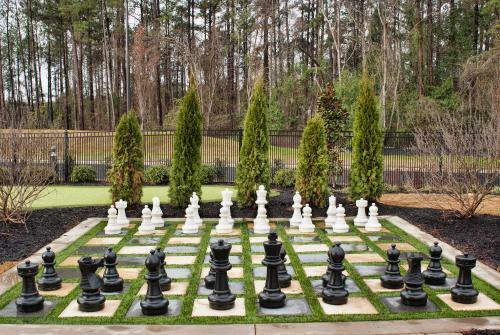 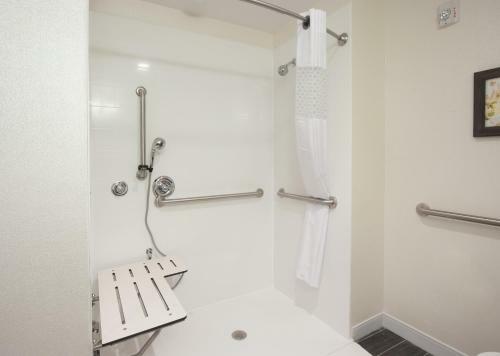 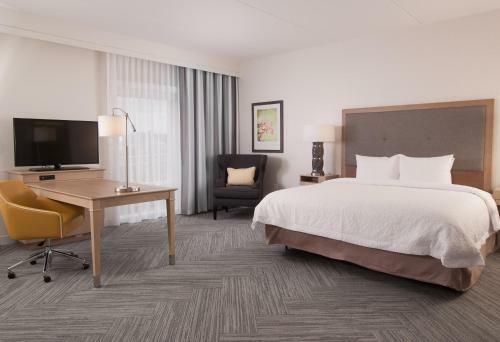 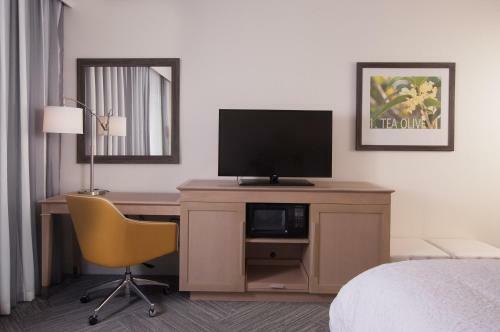 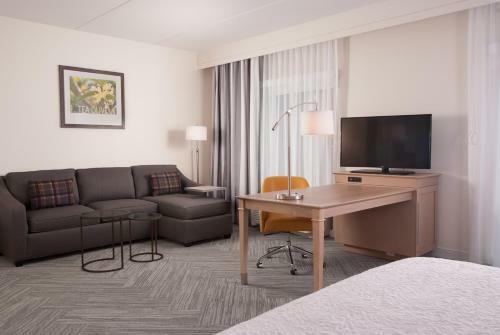 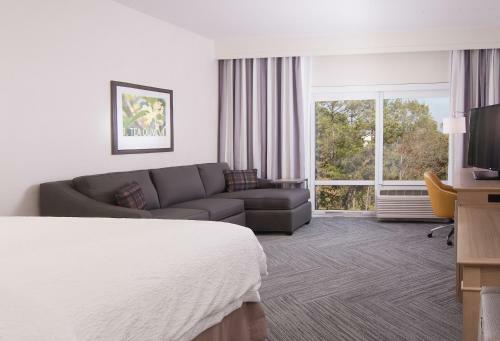 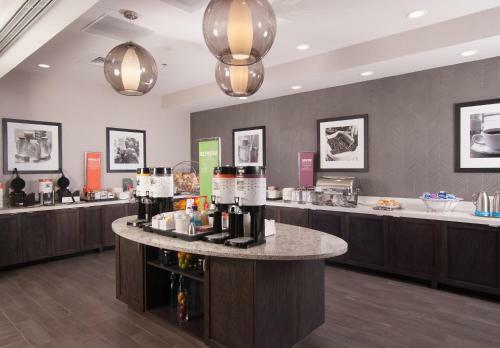 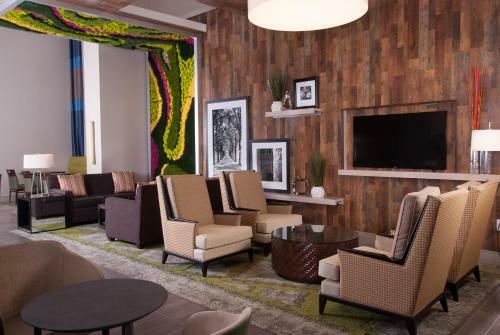 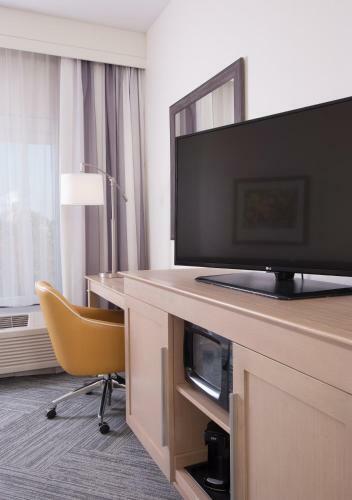 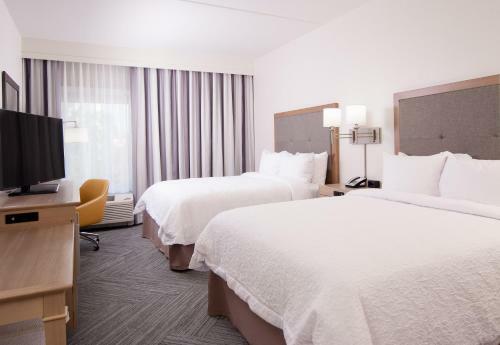 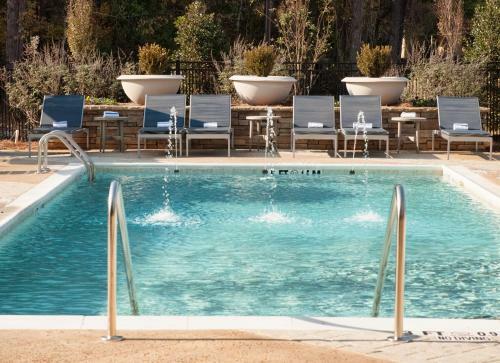 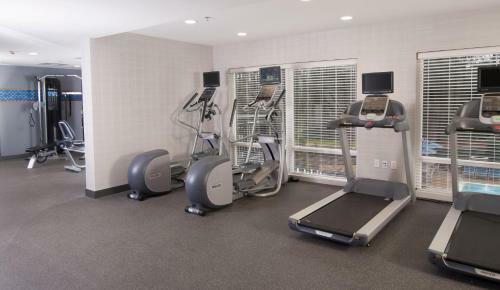 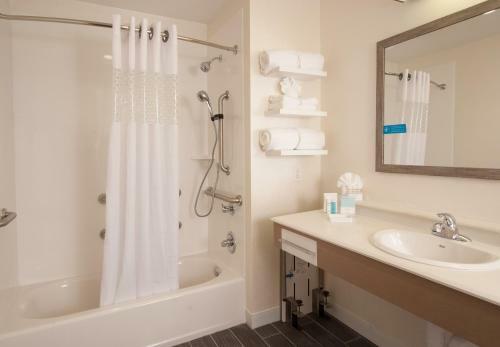 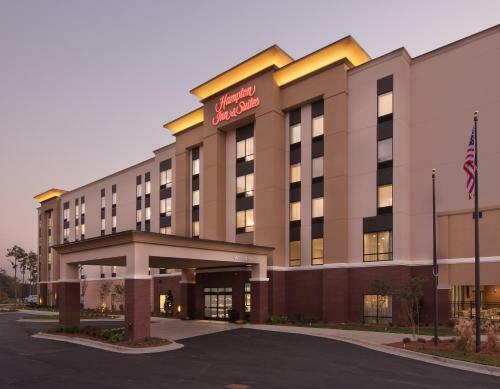 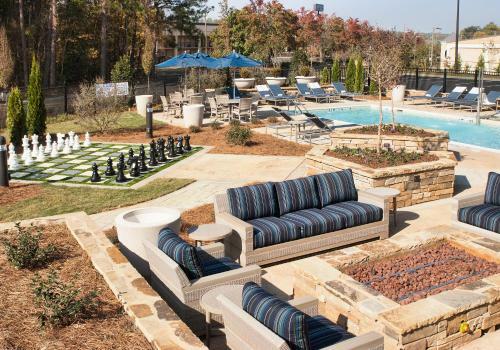 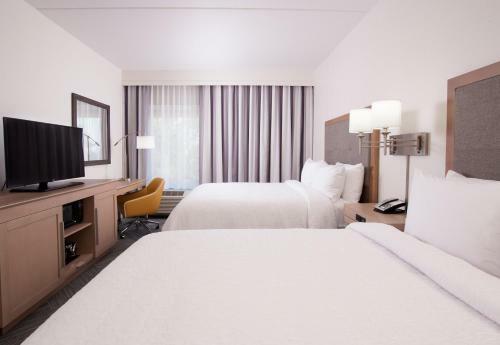 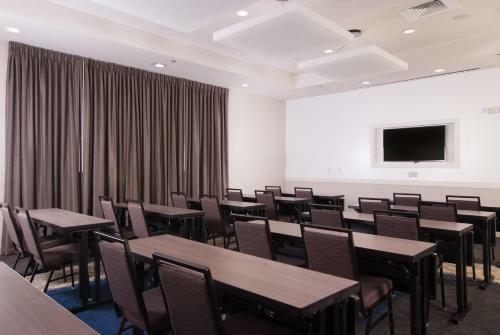 Set 2.4 km from Augusta National Golf Club, Hampton Inn & Suites by Hilton Augusta-Washington Rd in Augusta features rooms with air conditioning and free WiFi Among the various facilities of this property are a seasonal outdoor swimming pool, a fitness centre and a terrace. 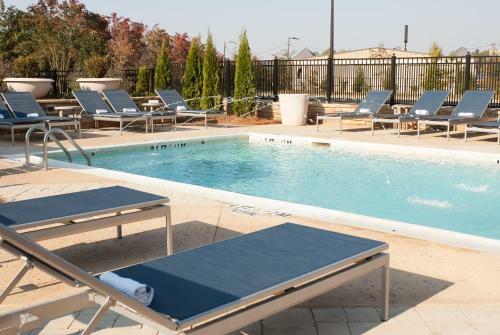 The property is 9 km from Augusta Museum of History. 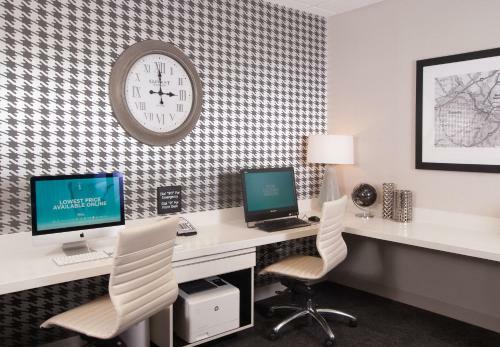 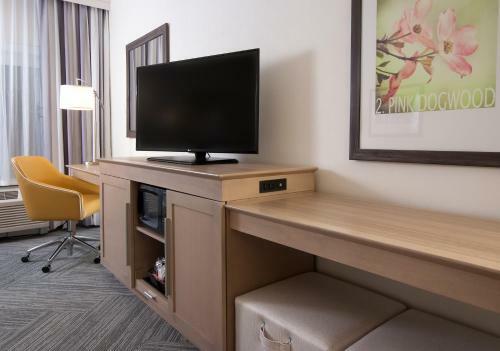 At the hotel, each room is equipped with a desk. 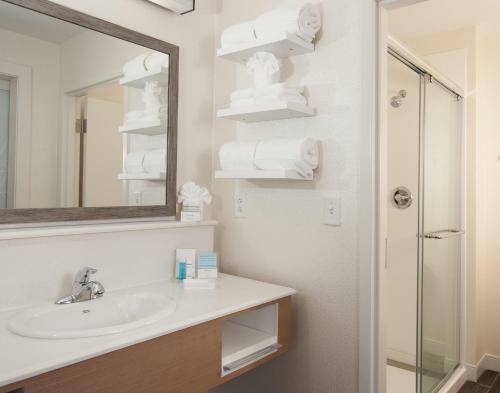 Rooms are complete with a private bathroom fitted with free toiletries, while selected rooms are fitted with a seating area. 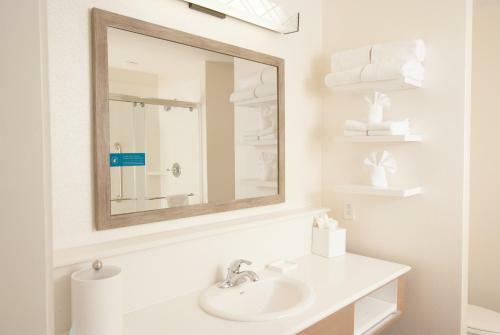 Guest rooms will provide guests with a wardrobe and a coffee machine. 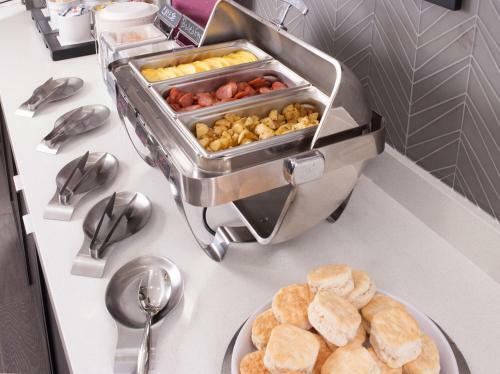 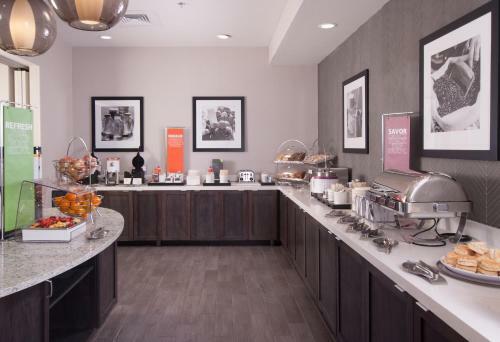 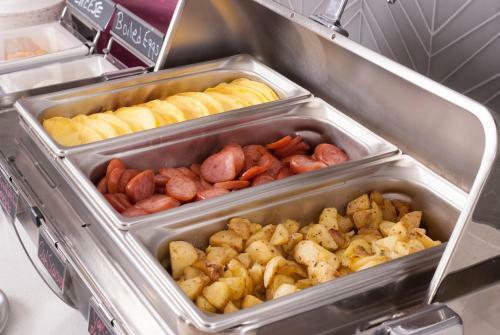 The daily breakfast offers American and buffet options. 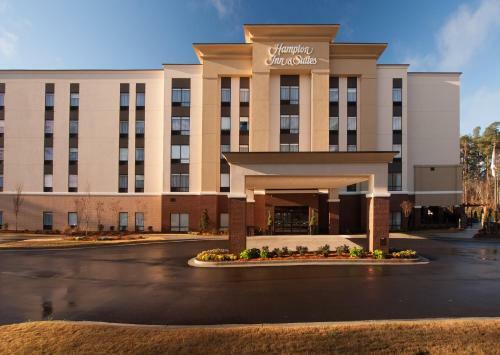 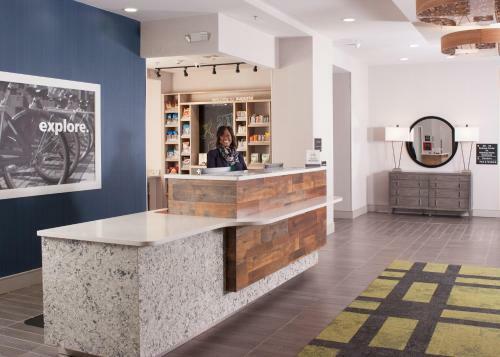 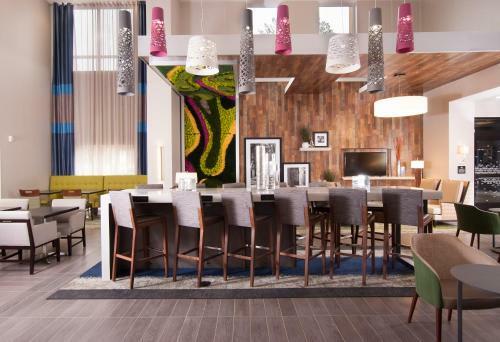 Guests at Hampton Inn & Suites by Hilton Augu will be able to enjoy activities in and around Augusta, like cycling, fishing and hiking. 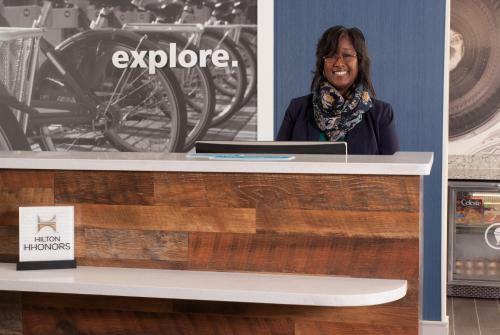 Staff at reception can assist around the clock with guidance on the area. 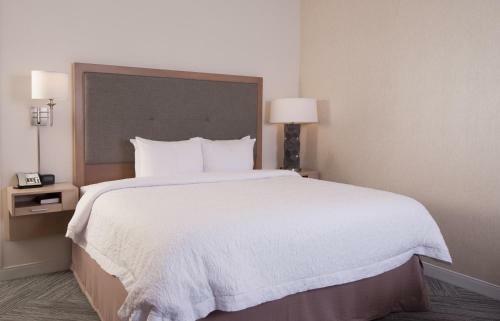 Cedar Grove Cemetery is 10 km from the accommodation, while Maxwell Theatre is 4.2 km away. 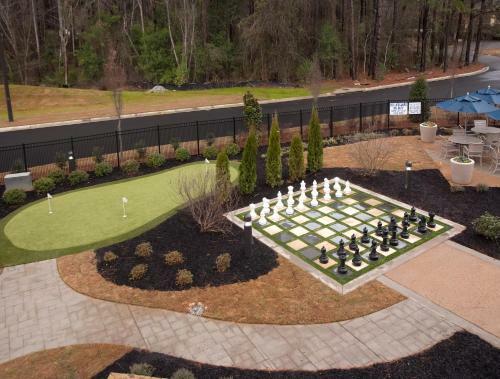 Augusta Regional at Bush Field Airport is 17 km from the property. 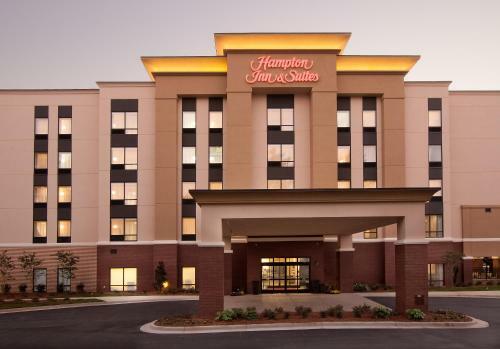 the hotel Hampton Inn & Suites by Hilton Augusta-Washington Rd so we can give you detailed rates for the rooms in the desired period.